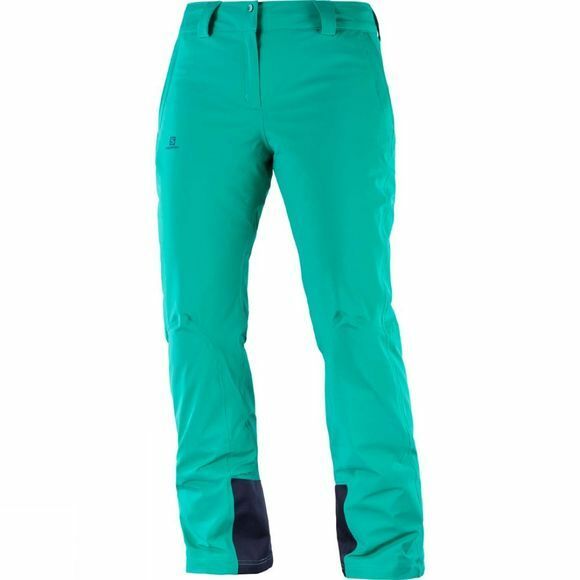 The women’s Icemania Snow Pant from Salomon remains a popular addition to your winter look for good reason. Not only has it one of the best fits in the business, thanks to its durable 4-way stretch nylon fabric, but it provides superior warmth with softness with the 60g AdvancedSkin Warm Insulation. A powder skirt keeps out any unwanted snow which is backed up with heat-sealed seams. The versatile pant is also offered in a variety of colours with both long and short sizes. 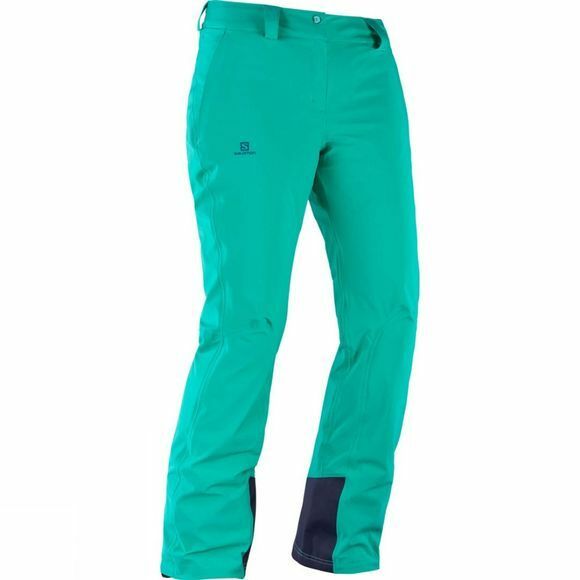 Please note: Salomon Ski Legwear items tend to be small sizing - Please size up at least one size compared to your normal lifestyle trouser style.